Rather than digging up pipes to replace them, lateral pipe lining is a quick and cost effective method of trenchless repair. 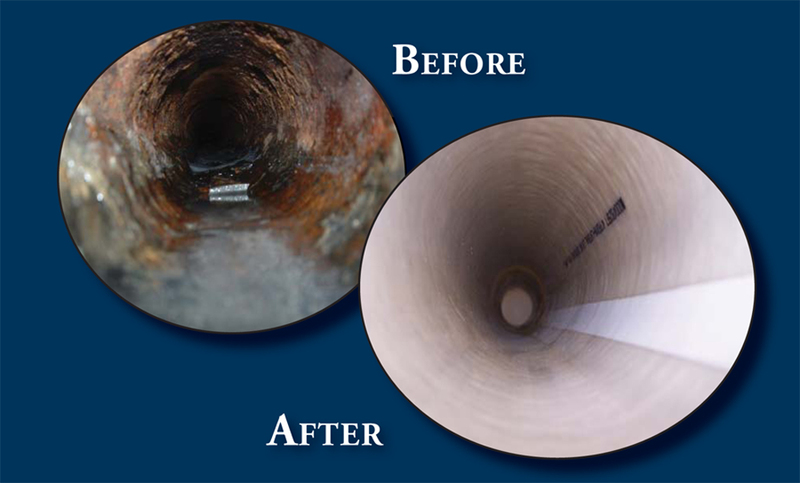 CIPP utilizes a plastic-epoxy lining which gets applied to the internal wall of a pipe and pressed into place using pressurized air, resulting in a new, smooth internal pipe wall. At ambient temperatures, the liner can be cured in 2 hours or less. There is a minimal reduction in pipe diameter and the smooth interior of the CIPP typically improves flow rate. Liners have an engineered service of 30-50 years.